Does energy management really pay off? With all the previously generated information of 5 EU countries regarding energy use and management, specific project materials (including procedures and registries) to implement the Energy Management System (EMS) have been developed. The EMS materials have been adapted based on EN 16001 and ISO 50001 that will be used as guideline for Energy Management System for the printing industry development. Adapted standard manual’s requirements document. Manual for energy baseline diagnosis. 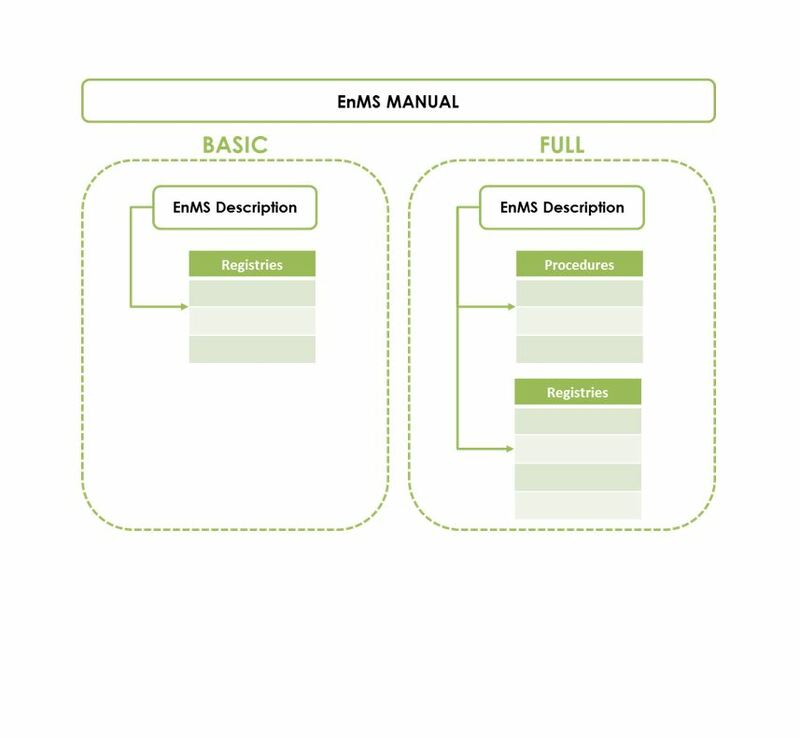 Manual for implementation of EMS. Coaching materials for Energy Management implementation (presentations). “Does energy management really pay off?” A question many business owners ask themselves. From their point of view, taking measures to reduce energy use only costs money. Today’s modern entrepreneur knows different: an active stance on energy use is in scope for the management and not just technical staff or facility services. A focus on energy reduction means clear cost control. Introducing an energy management system can be a great help. Today, there is no longer a debate about the existence of the greenhouse effect. Our planet is warming up and desertification is an important issue. Large areas of Spain and France for example have shortages of rainwater. This is why everyone in Europe is aware that CO2 emissions need to be reduced. The question, as ever, is “who will start?”. Wouldn’t we rather see someone else take the first efforts? At the same time, we understand that this attitude leads us nowhere. Both consumers and companies will have to actively look for ways to reduce energy use. Households can save energy by using efficient lightbulbs, efficient heating and even solar cells or a solar boiler on their roof. Companies – especially SME’s – will have to take more serious measures in order to significantly contribute to worldwide energy reduction. They need to investigate the energy use of their building and (production) machines. Much energy can be saved here. Experience in the graphic media industry indicate that this is up to 30%! This makes energy reduction an issue that the management needs to systematically promote and regularly discuss. To give “energy” its proper place in a company it is smart to introduce and maintain an energy management system. Such a system is similar to an environmental or quality management system and can easily be integrated. This will allow you to be one of the companies that takes energy reduction seriously. In addition, you are promoting employee awareness of this issue which will make it easier to introduce improvements. 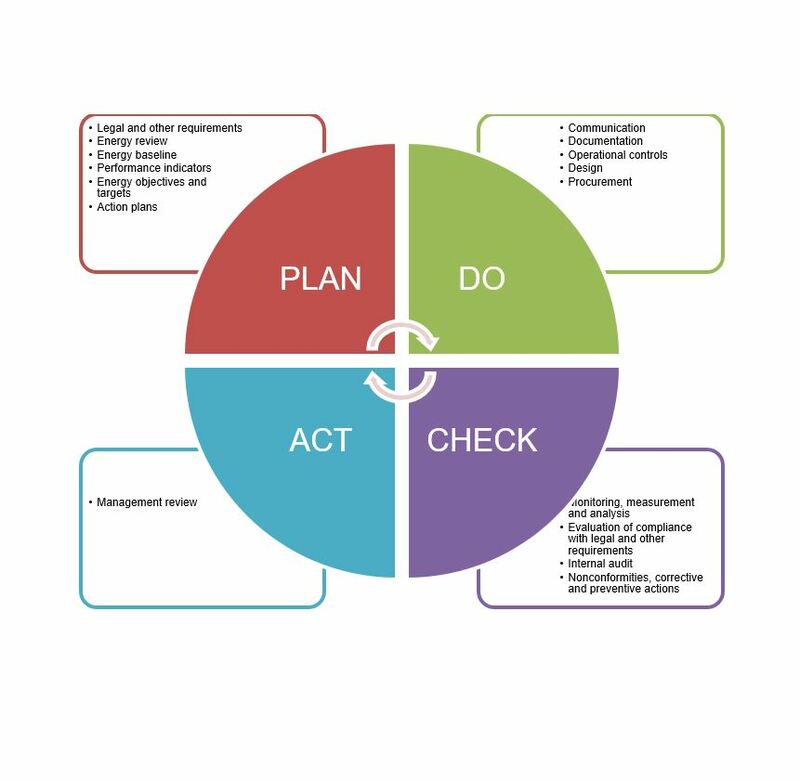 Your employees will suggest these improvements – this method works for LEAN manufacturing. Given the obvious link between LEAN and energy management this will allow your whole organization to move towards higher profits. These days, there are still too many business owners that do not consider energy costs to be ‘real’ company costs. This is even more remarkable when the current difficult financial position of many SME’s is taken into account. What self-respecting entrepreneur would not be interested in reducing cost? Consider the increasing price of energy and regulatory pressure from Brussels and national governments. Entrepreneurs with an active cost reduction policy will not be eager to say that they have no money available for energy saving measures. By approaching the ´energy use´ problem with financial pragmatism it is quite possible to achieve 10% energy reduction with simple technical adjustments. We´ll go even further: based on practical experience in the sector we know that the saving potential for those SME’s that yet have taken little action is up to 30%! A keen eye for energy savings means tight cost control. Be honest: which part of your company do you think can achieve such an increase? Our advice: make haste with energy management. Along last years, the management systems have been worldwide implemented mainly in quality and environmental issues through the families of standards ISO 9001 and ISO 14000. 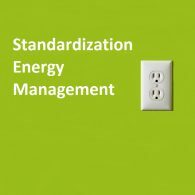 When an organization wishes to improve its energy performance in a systematic approach, a nice way to achieve it is implementing an Energy Management System (EnMS). It is not, at all, a new concept. The organizations that are more sensible about energy issues – on account of its high energy consumption, the lack of energy in its location or conscious about climate change – have been managing for decades their energy consumption in order to increase their energy performance. The novelty is that now is available an international standard known as ISO 50001 that ease the implementation of an EnMS in any organization. To enhance the performance of our sector, a custom energy management system (ISO 50001) has been developed that is practical for any company, including SMEs. 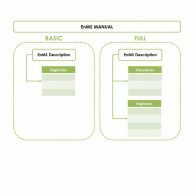 For those that are starting with this topic a BASIC version has been created, for more advanced companies a FULL version can be used. 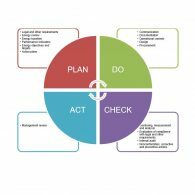 The aim of this article is to provide an overview of the EnMS structure based on ISO 50001, as an introduction text to encourage the reader to go in deep about this methodology. Inform company management that energy management should be an integral part of company management. Energy management should become a priority for everyone within the company. 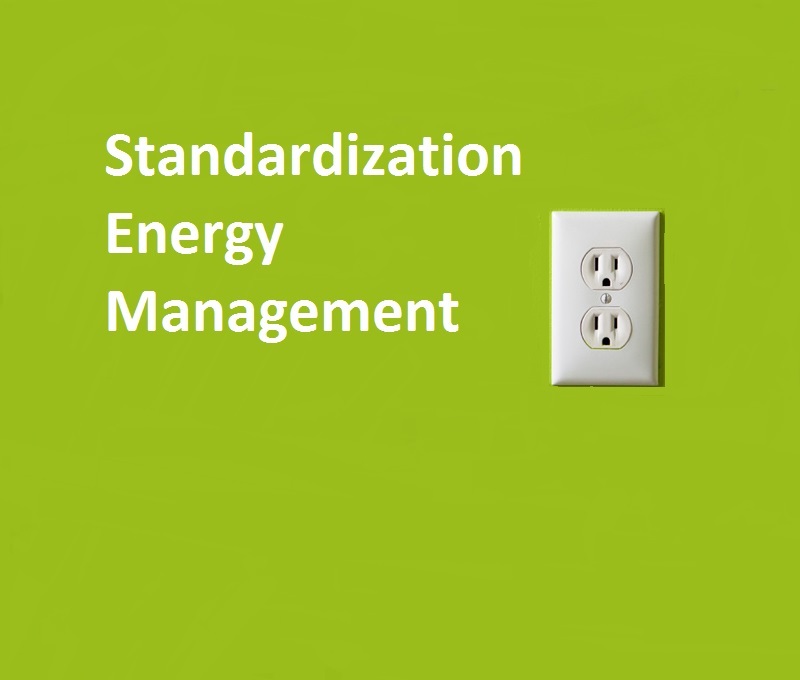 Implement ISO energy management standards into all sections of company management. Reducing energy costs, as there is a potential of reducing them in almost every company. It also allows firms to be prepared for rising energy costs. Fulfil legal obligations in the field of energy efficiency and environmental safety. Companies’ clients are increasingly asking about quality and sustainability. These subjects are an integral part of being an entrepreneur. Quality management is something that is a little easier for the sector. It is a topic that every entrepreneur should have embedded in their genes. How else can a product or service be delivered and meet customer´s requirements? Minimal costs and proper selling price are the other parts of the equation that determine the Profit of the organization. Sustainability however is a much broader concept and involves many parts of entrepreneurship. The best known aspect is Environmental Management (Planet). Sustainable entrepreneurship also includes aspects such as safety and human resource management (People). People make the difference because people perform better when they are motivated. Does this mean we’ve now covered all our bases concerning sustainability? It turns out that proper care for energy use is a neglected topic. Energy management is an aspect of sustainable entrepreneurship (or sustainable production) that still receives too little attention. Most companies think that energy is a part of environmental management – and many textbooks agree. Energy - like soil, water and air – is a relevant environmental topic for companies. It turns out that ‘energy’ is the topic that receives the least attention. Of course you now want to know why this is so. The reason is a fairly simple one: all the other environmental topics deal with immediately visible substances. Energy is much less visible and therefore not perceived by many of its users. This is also why many boards and management teams are not concerned with energy management. They cannot see it, and as a result it does not become part of strategic company policy. From a business economist’s point of view this is an error as forgetting to reduce cost in this area means failing to maximize company result (= profit). Profit can only be improved in two ways: higher sales (price) or lower costs. Strategic Marketing addresses the first issue; ISO management systems and lean (six sigma) are all about the second approach. Every manager should do their utmost to improve both aspects. Is this too much to ask? Renowned institutes such as MIT/Sloan, The Boston Consultancy Group and McKinsey have repeatedly stressed that world class companies no longer regard ‘environment and energy’ as fashionable but as serious management topics. Companies are being led based on the elimination of potential business risk. Every entrepreneur wishes to know the risks the company is exposed to. This is common sense, as no sensible corporate strategy can be devised without this knowledge. Energy and reduction of its use are seen as serious risks by the top companies due to the global issues of resource depletion and increasing energy costs. This is why more directors are increasing their focus on energy consumption, energy price and total energy costs. Companies cannot afford cost leaks. Through systematic attention to energy reduction and energy suppliers (and their pricing) it is quite possible to achieve costs reductions. From this perspective it is incredible that many companies do not consider energy use as a cost. A change is coming however: earlier national and EU research projects (1996-2009) showed that SMEs can achieve 10% to 20% reduction fairly easily, increasing up to 30%. Just by taking energy management as a part of daily company policy. The EU energy reduction project called EMSPI has a positive outlook when it considers the results of these earlier projects. But in order to achieve this increased efficiency one will have to start working with energy systematically. This is why a custom system is made for the graphic media industry that will allow SMEs this systematic approach towards energy reduction. This project is made possible by funds from the Intelligent Energy Europe Programme (IEE). With clearly set business goals every employee can effectively adjust their behavior and save energy. This is the only way that a company can achieve the best result. Introducing an energy management system will help greatly. The results can be amazing: up to 30% energy reduction within 5 years! As stated before, for the companies that yet have to make a start with energy management we offer a BASIC version. Companies that have already made steps and that may also have a quality or environmental management system can benefit from our FULL version. In the end, the result will be energy reduction, CO2 emissions reduction, a decrease in the greenhouse effect and maximal profit. The environment and company results go hand-in-hand. It does not get any better – and it does get easier.